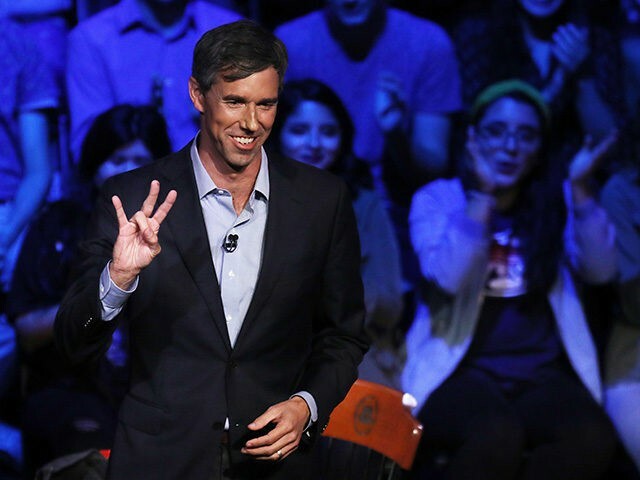 Failed Texas Senate candidate Beto O’Rourke praised the Green New Deal on Monday, despite the widespread mockery of the socialist proposal from Rep. Alexandria Ocasio-Cortez. O’Rourke spoke to BuzzFeed as he marched in protest of President Donald Trump’s proposed wall. 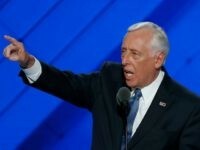 He praised the “specific goal” of the plan to reduce carbon emissions but stopped short of fully endorsing the plan. Despite losing his midterm challenge to Sen. Ted Cruz in Texas, O’Rourke is considering a run for president and has promised to make a decision by February.